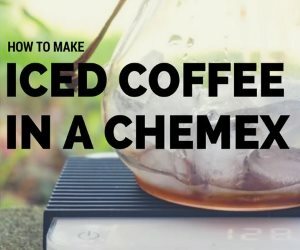 Here on INeedCoffee we are always interested in seeing what artistic things can be created using coffee. 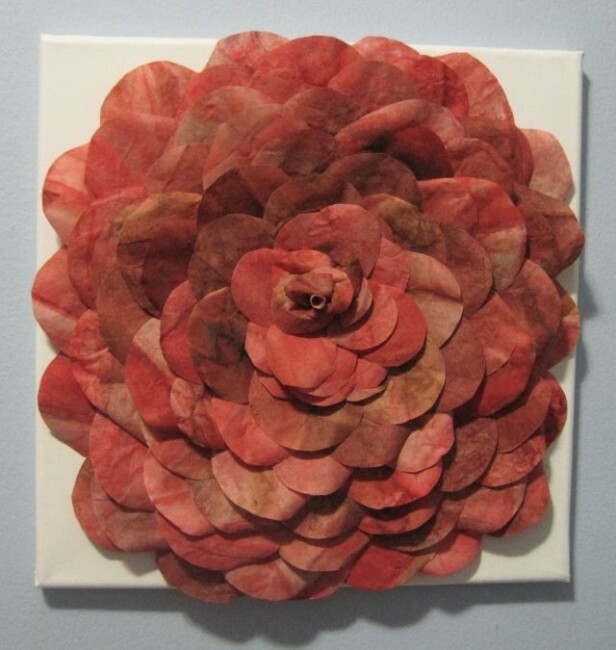 We have three different galleries by different artists that have used coffee grounds to create amazing artwork. Vilma Silveira Farrell takes a different path. 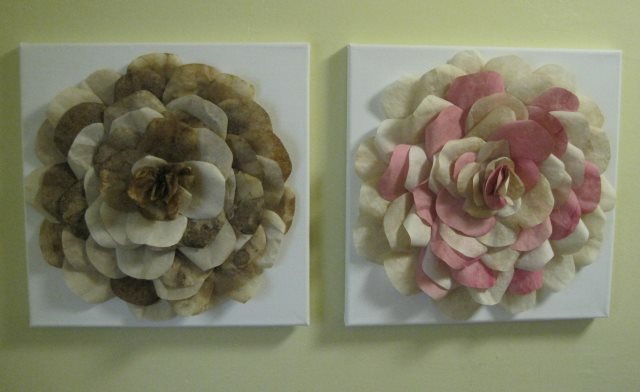 Instead of using the coffee grounds, she takes used coffee filters to make her artwork. In a series of emails, I learned that Vilma collects used coffee filters from coffee shops. The filters are cleaned and dried. At this point the filters are dyed to get the color needed. If the color is you want is a dark brown, the coffee grounds are left inside the filter during the drying process. Once dry the grounds are removed. 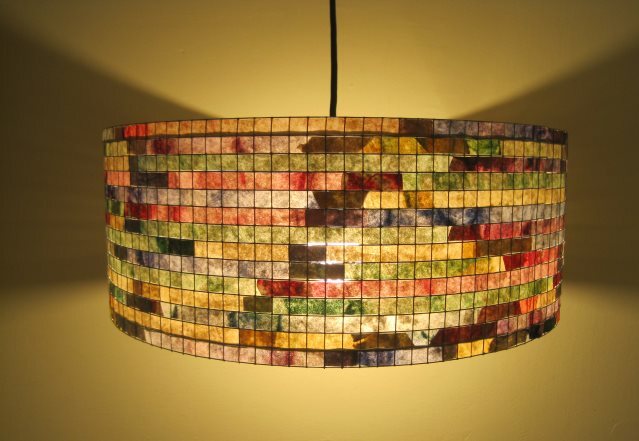 The coffee filter lampshades are made with a wire mesh for sturdiness. A fire retardant is used on the filters and the lampshades are open at the top and bottom for air circulation. 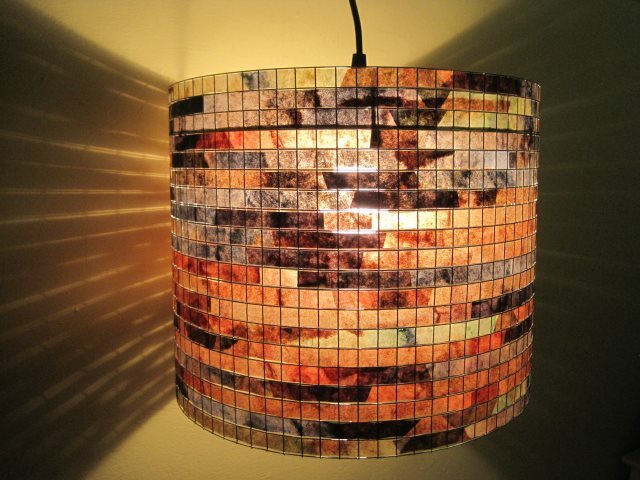 Handcrafting a coffee filter lampshade is timing consuming. It takes hours and hours and sometimes days of work but is amazingly rewarding – especially when a lamp is finished, the light switch hit, and I can see how beautifully the light filters through the shade. 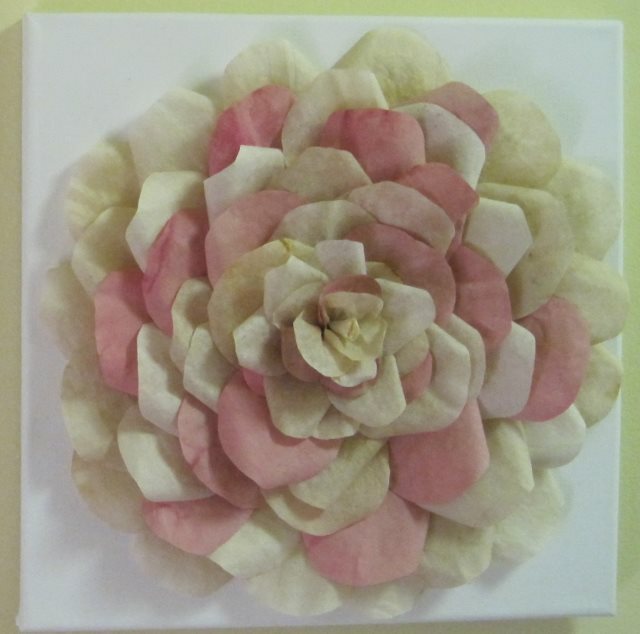 In addition to lampshades, Vilma has used coffee filters to create flowers on canvas. 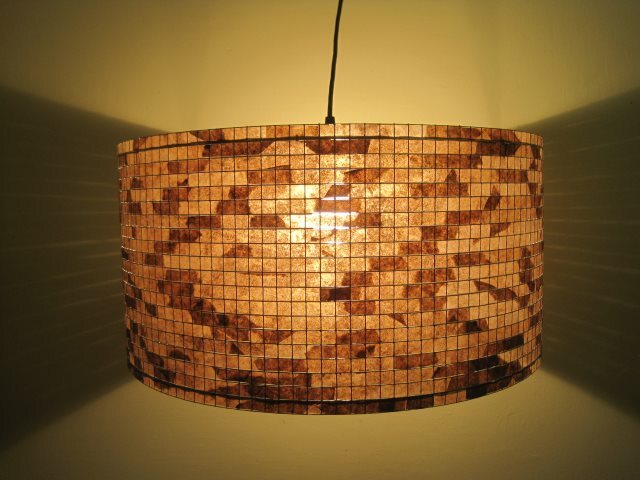 Vilma Silveira Farrell is the artisan behind Lampada. She is from Brazil, land of dark coffee and rich spices. She was a journalist for many years but now she lives in NYC as a stay-at-home-mom. Rather than putting a pen to paper to write a story, she puts on her artisan’s hat and dives into the stains of the coffee. 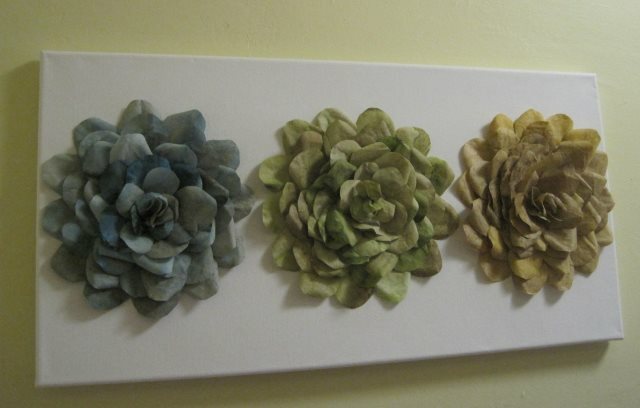 You can learn more about Vilma’s art on the Lampada Facebook page and the Lampada Etsy page.